This week on New World Notes: radio program #288, September 10, 2013, from 12:00 to 12:30 p.m., host Kenneth Dowst excerpts the soundtrack of a film by Temujin Doran. And then on to Temujin Doran's new film, Obey: How the Rise of Mass Propaganda Killed Populism. It's about the military, political, and economic crimes of the Corporate State. 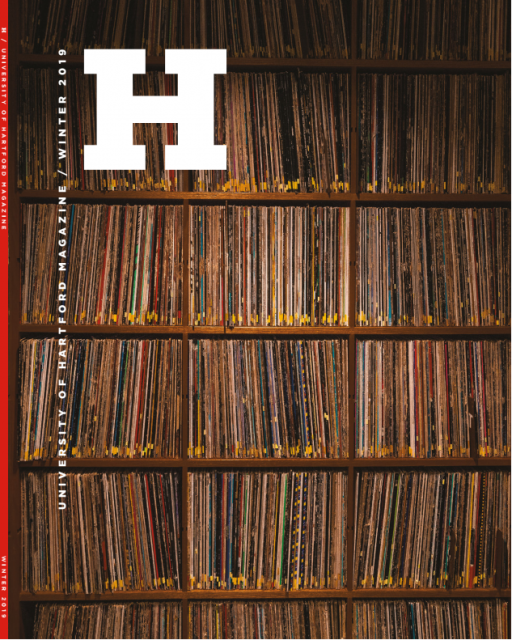 It features readings from from Chris Hedges' 2010 book, Death of the Liberal Class. In this week's installment, Hedges paints a bleak view of the near future. He celebrates the rebel, urges people to rebel--and explains several reasons why the rebellion must be nonviolent. 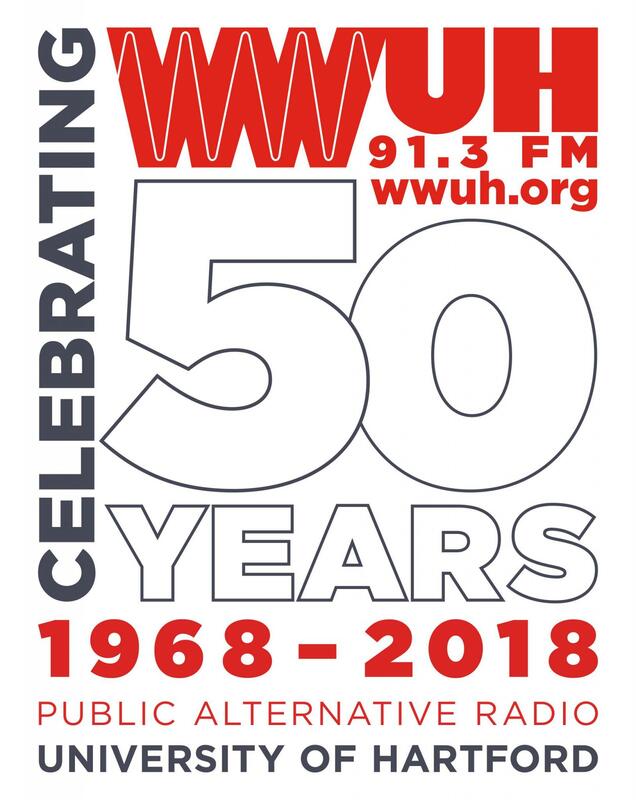 New World Notes is produced under the auspices (Latin for "inflexible deadlines") of WWUH-FM, a community service of the University of Hartford.